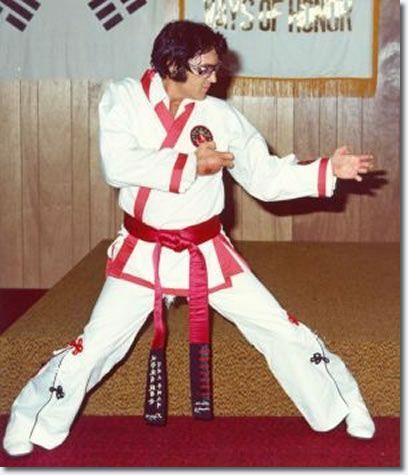 Elvis loved martial arts. He loved it so much he spent decades studying the art. 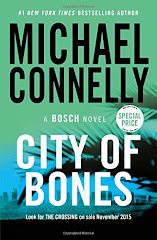 He discovered karate while he was in the Army and spent a large part of his free time in Germany studying and practicing. 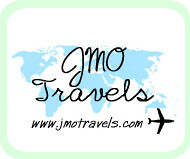 Once he got back to the States he kept up the hobby. 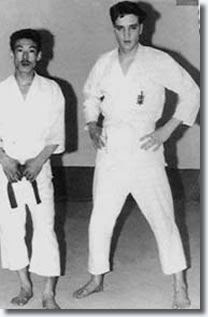 In 1960, in Beverly Hills he met Karate instructor Ed Parker and immediately started studying under him. By 1972, Elvis had earned his seventh degree black belt. Elvis loved Karate so much that friends in his inner circle have been quoted as saying it was almost embarrassing how much he loved it. He would practice all of the time and get them involved. He also began incorporating karate moves into his movies and performances. 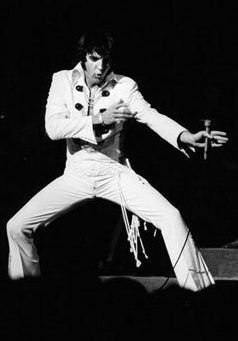 When Elvis would perform karate as an exhibition for friends or for a large group of people he would wear a specially made karate jumpsuit. 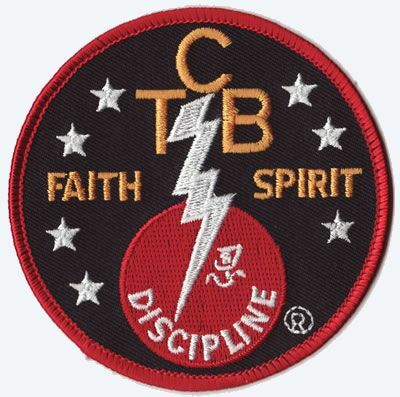 It would have the red piping and his initials on the back jacket in red. However, when he was just practicing or not in front of a crowd of outsiders he would wear the traditional white or black karate pants and jacket. Elvis enjoyed martial arts so much he started the makings of a karate movie called Gladiators. He started filming and financially backing the movie in 1973 and kept filming it until 1974. 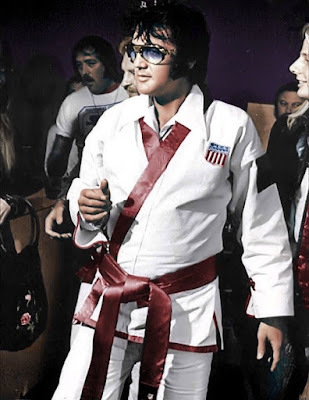 The film centered around Elvis narrating fights that the United States Karate team had done in London and Brussels. 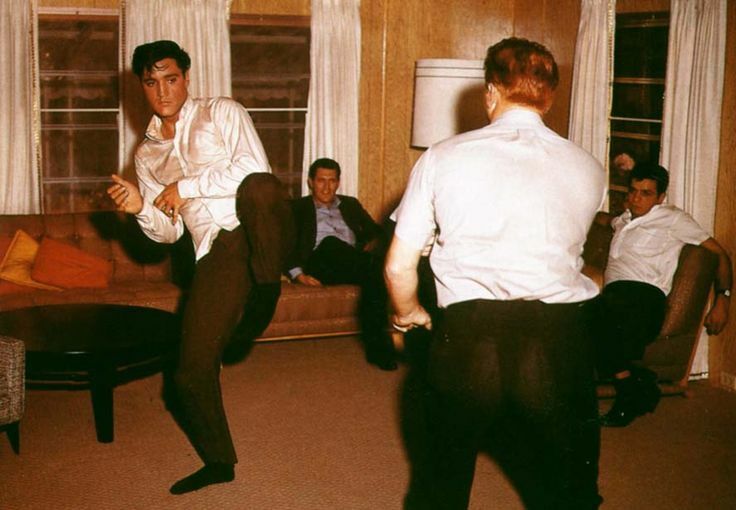 There was also demonstrations done by Elvis and his karate instructor Ed Parker. 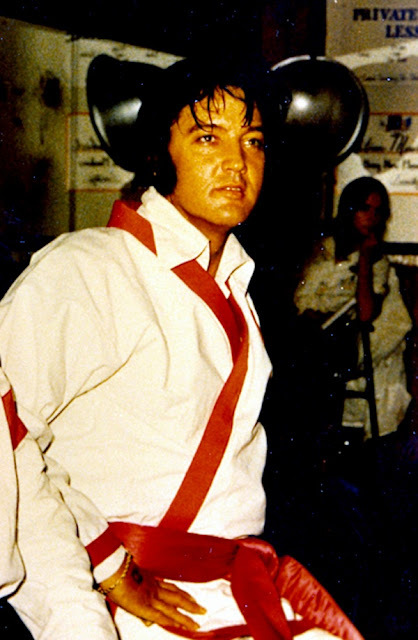 When Elvis died in 1977, the documentary film had never been finished or edited for release. The raw footage laid in a garage in West Hollywood along with other memorabilia and was forgotten about. When it was rediscovered in 2001, the footage was taken and restored. It was released later in 2002 as The New Gladiators. It will take you back to the 1970's and you'll really marvel at how much loved this sport. He even bestowed a TCB Karate patch to all of his Memphis Mafia who were involved. At the time of his death, Elvis had practiced Martial Arts for over 20 years. He was the Karate King. Another reason one Elvis is so awesome. BTW- my dad loves these posts. I email him them after I'm done reading them! WOW!! That picture of him towards the bottom in the white suit with the red belt! Elvis really went all out! He did love his kung fu moves on stage when he forgot the words, didn't he.